Moon is in Aquarius as of 10:17AM ET (after a brief void that no one will likely notice). Aquarius is a friendly sign, ready to help your humanitarian cause or hook you up with a fresh group of contacts, the more unconventional the better. Aquarius can also be quite the stubborn rebel, which could well add fuel to the potential outburst noted in the previous paragraph. 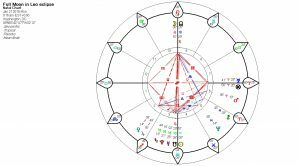 Moon entered the humanitarian sign of Aquarius late Thursday night and connects with innovative Uranus, the ruling planet of Aquarius first thing Friday morning. Whatever slings and arrows that were flung over the past few days under the influence of combustible Mars and explosive Pluto, Aquarius hopes to transcend creatively with friendly emotional detachment. What, me worry? 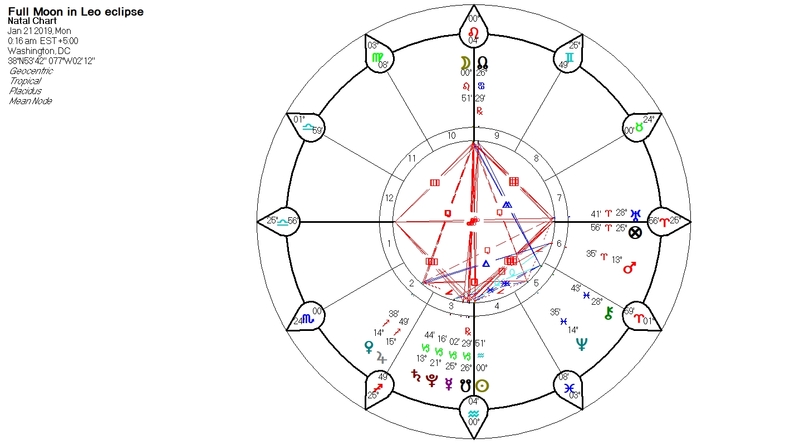 The work week ends with an expansive, sometimes expensive connection between Moon and Jupiter, the cosmic sugar daddy. Given a choice, under promise and over deliver. You may be sorely tempted to do exactly the opposite — and live to regret it. No void on the weekend! Hit the yard sales and shopping malls. Saturday’s highlight is the Full Moon, still in Aquarius. Under the Full Moon, we see the light of our New Moon agenda. On July 30th, we were asked to follow our bliss and play. Well? What have you learned from this exercise? We were also advised to “look for hotheads, pushovers, Madison Avenue smarts, hidden social agendas; political self-righteousness in disguise,” as suggested by the Sabian Symbol associated with the New Moon. Hmmm…seemed to be a lot of that going around. The symbols of the Full Moon — 21 Leo and 21 Aquarius are “chickens intoxicated” and “a woman disappointed and disillusioned”. Whoaaaaaa! How does that sum up the much of the headlines over the past two weeks, at least in the Western world? My Sabian Symbol guru, Blain Bovee, suggests we approach this time with “a mind to the intoxicating nature of the spirit; rushing into frenzied excitement of false expectation; dispelling notions of being the chosen one….be alert for youthful, naive illusions; mature and sober perspectives; matters that turn sour; matters that soar beyond inhibitions”. On Monday, Moon will be void of course all day not to enter Aries until 8:01PM on TUESDAY. Thinking of taking a summer vacation? What a great idea. If you have to work, ship it TODAY, Friday — try not to wait until Monday or Tuesday…. Heads up, East Coast. Today begins with a void-of-course Moon from 7:35AM – 11:08AM NY time. If your morning starts slow; if you sleep in late; if you forget to grind the coffee beans before putting them in the coffee maker, blame the void. Use the cosmic interlude to mull over whatever brainstorms came to you upon waking…or maybe even in your dreams.